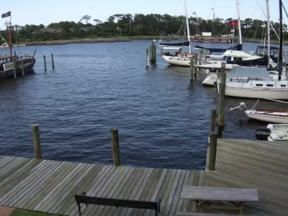 When you stay at Sands of Time Campground, located in the quaint fishing village Avon better know as Kinnakeet by the locals, you will enjoy the serenity of Hatteras Island as in days gone by with the modern convenience of today. 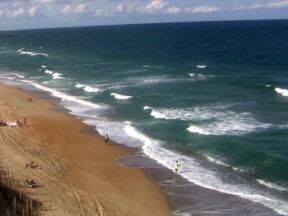 If Cape Hatteras, Outer Banks is your key to Paradise. Miles of beautiful beaches, breathtaking sun sets. 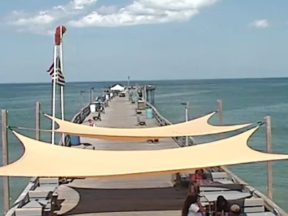 Lots to do or nothing to do but soak in the rays your choice. 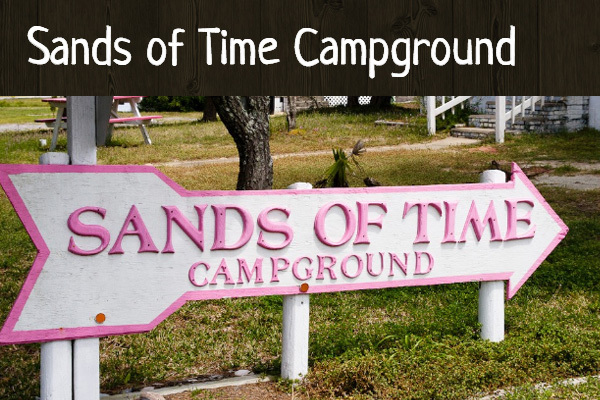 When you stay at Sands of Time Campground, located in the quaint fishing village Avon.